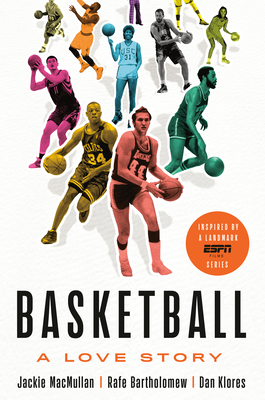 "This is a shadow history of how basketball became the game that it is today -- it's all the details you don't know about the all the stuff you always thought you understood. Maybe you think you know everything about Wilt's 100-point game. You don't. Maybe you think you have a grasp on the ABA and the ACC and the complexity of institutional racism and Michael Jordan's secret grudge with George Gervin. You do not. This is not a book for people who just think basketball is OK. This is a book for people who care." -- Chuck Klosterman, New York Times Bestselling author of I Wear the Black Hat and But What if We're Wrong?